Toothache can vary from a minor twinge every now and then to severe and chronic pain in the jaw and facial area. There are many causes of toothache, including tooth decay, an infection or tooth loss. At Markham Associates, we?ll endeavour to treat your toothache as quickly as we can. We?ll begin with an examination to determine the cause of the problem and look for signs of damage or irritation, and we may also take an x-ray for an accurate analysis. From there, we will discuss your options and arrange a treatment plan, which may vary from something as simple as changing your toothpaste, a filling or a tooth extraction. Whatever the cause of your toothache, you can rest assured that we will take good care of you and your teeth ? and be as gentle as we can! 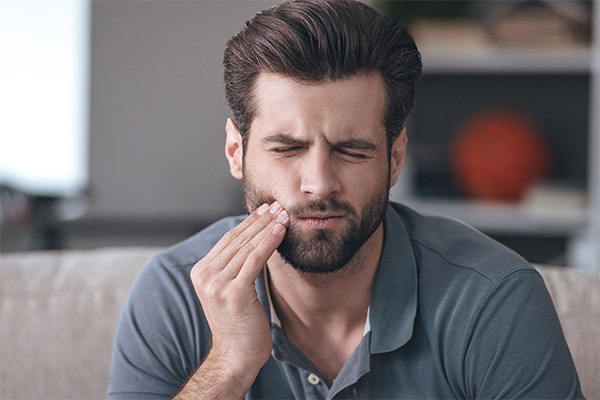 As soon as you experience the first signs of toothache, call 0118 957 4308 or 0118 950 2275 to book an appointment at our dental practice in Reading. Cleaning your teeth twice daily ? and don?t forget the floss! Seeing us for regular dental check-ups to keep your teeth in tip-top condition and spot any potential problems before they arise.